Now is the time to start working on your Holiday Schedule for visitation with your children during this wonderful time of year! Here is a reminder of the current Texas Family Law Code’s Standard Possession Order for the Holidays. 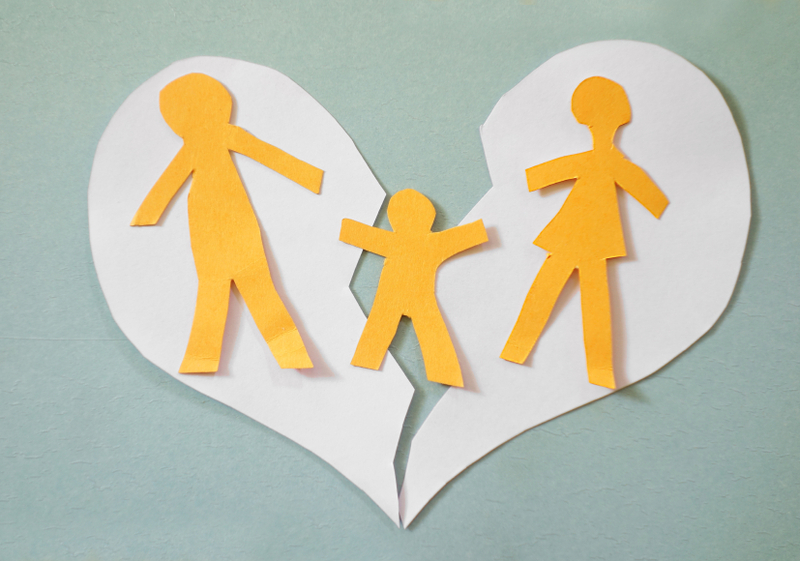 Texas child visitation orders may differ from the norm to accommodate family situations so you should always check your decree first! If in doubt about your holiday visitation time, contact an attorney who can help you to make sure nothing happens to affect this special season with your children. ‘Tis the Season To Be Jolly’!